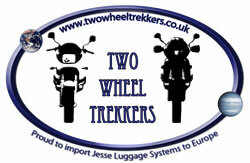 The charities I am raising money for are, for a bike mad doctor, the obvious choice. 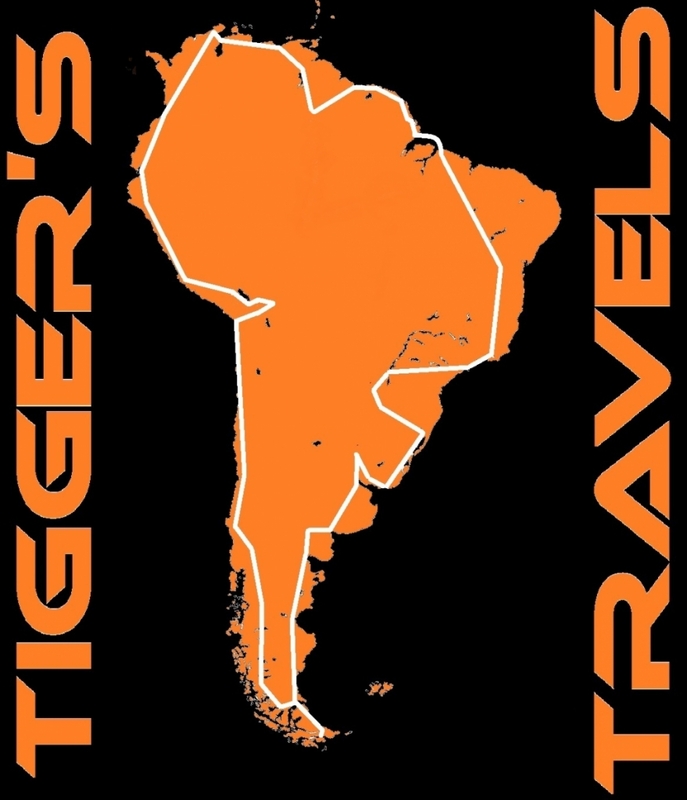 Please click on the links below to be taken to their websites that can explain far better than I the wonderful work they do and why we need your sponsorship. Half of the online donated monies raised will go to Magpas and half will go to Riders for health. 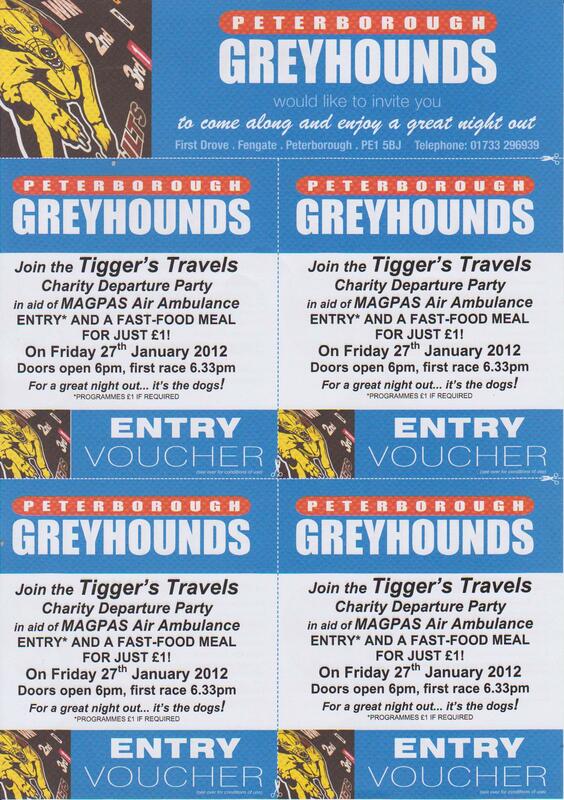 The leaving party and Grand Ball will raise funds for Magpas alone. PLEASE CLICK HERE TO DONATE ONLINE NOW. YOUR GIFT CAN SAVES AND CHANGE LIVES.